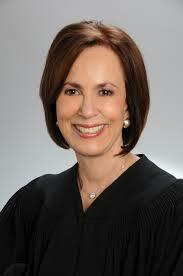 The April Trustee Luncheon meeting features guest speaker Florida Supreme Court Justice Barbara J. Pariente. In September 1993, Justice Pariente was appointed to the Fourth District Court of Appeal, where she served until her appointment as the seventy-seventh Justice of the Florida Supreme Court on December 10, 1997. During her time on the Supreme Court, she has worked to improve methods for handling cases involving families and children in the courts. Since 2010, she has served as the Chief-Justice’s designee to the Florida Children and Youth Cabinet.